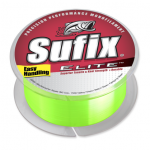 Making line selection easy. 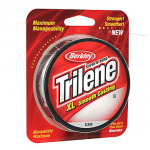 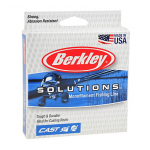 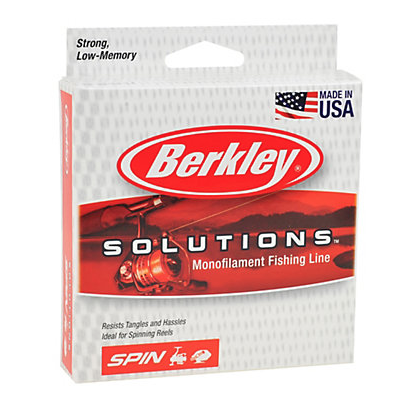 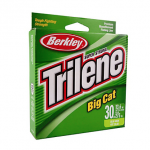 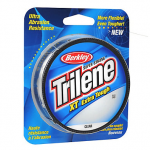 Berkley has taken the guesswork out to help you catch more fish! 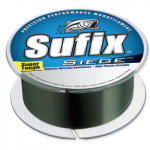 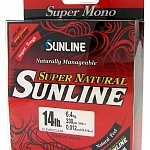 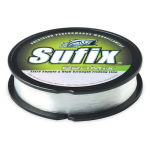 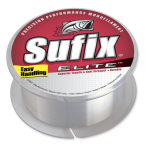 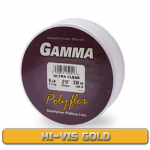 Spinning reel formula is designed for use on open and closed-face spinning reels. 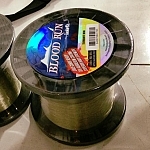 Manageable, easy-to use, reliable knot strength -- all at an exceptional value!